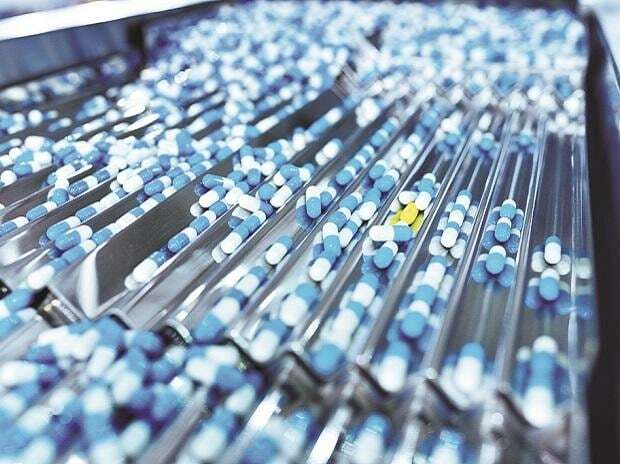 Aurobindo Pharma Limited has initiated voluntary recall of 22 batches of drug substance Irbesartan, used in treatment of hypertension, from the US market due to the presence of an impurity, which is believed to cause cancer, the US Food and Drug Administration has announced. The impurity, N-nitrosodiethylamine (NDEA), is a substance that occurs naturally in certain foods, drinking water, air pollution, and industrial processes and has been classified as a probable human carcinogen as per International Agency for Research on Cancer (IARC), the FDA said. According to a notification by the American drug regulator on its website, these 22 batches of Irbesartan drug substance were supplied by the city-based Aurobindo to ScieGen Pharmaceuticals Inc., US, for manufacturing finished Irbesartan drug for the treatment of hypertension. It may be used alone or in combination with other anti-hypertensive agents. The finished Irbesartan drug of 75 mg, 150 mg, and 300 mg manufactured by ScieGen Pharmaceuticals Inc have been labelled as Westminster Pharmaceuticals and Golden State Medical Supply, Inc (GSMS). Aurobindo Pharma Limited has notified ScieGen Pharmaceuticals, Inc. of the recall and is arranging for the return of all available Irbesartan drug substance," the FDA said. The company further advised Sciegen Pharmaceuticals, Inc. to contact its distributors and retailers for return of identified batches of Irbesartan drug product and finished Irbesartan tablets, it added. ScieGen Pharmaceuticals has also initiated recall of the finished Irbesartan drug from the market, a separate notification by the FDA said.